This Event has no scheduled dates at this time. It last occurred on Saturday, December 1, 2018. 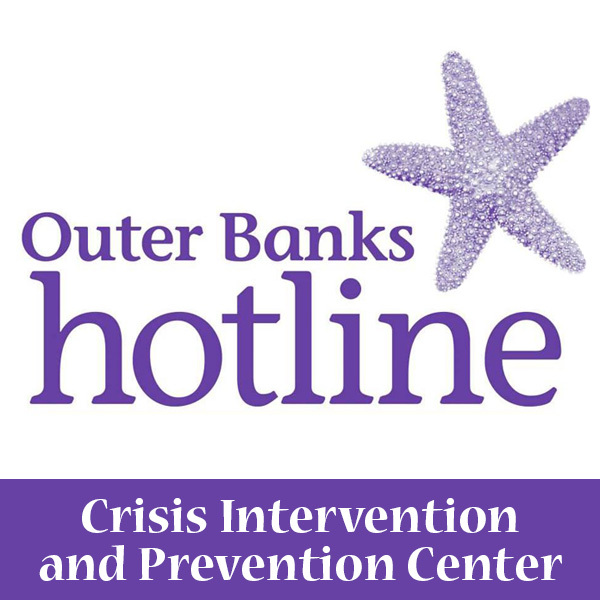 Festival of Trees is a unique community fundraiser that supports programming, services, shelter, training, information, and resources to address domestic and sexual violence in the Outer Banks. Festival of Trees brings together individuals, families, businesses, and organizations to celebrate the holiday season with twinkling lights, festive musical performances, punch and homemade cookies, craft activities for children, a visit with Santa complete with a souvenir photo, and shopping for one-of-a-kind gifts. The culmination of the Festival is an auction of donated, decorated Christmas Trees and Holiday Objects at a catered Gala Holiday Social.